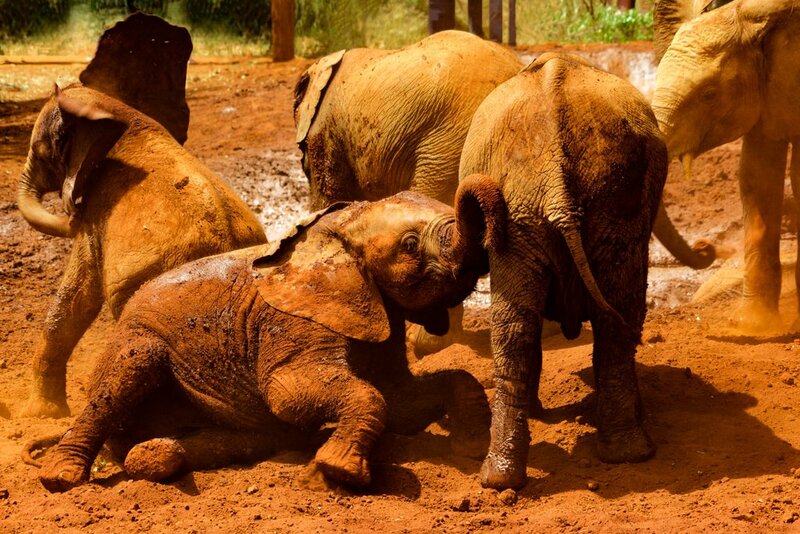 Founded in 1977 by Dame Daphne Sheldrick in memory of her late husband, the David Sheldrick Wildlife Trust Visit carries out vital conservation work in Kenya by rescuing and rehabilitating orphaned baby elephants and rhinos who would not have survived alone in the wild. They also carry out anti-poaching initiatives and educational programs. Each day, between 11am and 12 noon, visitors are allowed in to see the elephants. They come out with their keepers for feeding time, bumbling around in the mud in front of you whilst the head keeper gives a talk about the work of the trust, explains the history and personality of each elephant. Occasionally they come right up to you too! Definitely a must-do on your holiday to Nairobi. If you haven't got time to venture all the way out to the Masai Mara, don't worry! Nairobi National Park is a fantastic alternative. Home to a variety of wildlife including the rare black rhino, lions, leopards, giraffes, cheetahs, and hyenas, you won't be disappointed by a visit here. What makes this park even more unusual is that the city serves as the backdrop. That's not a sight you see every day! 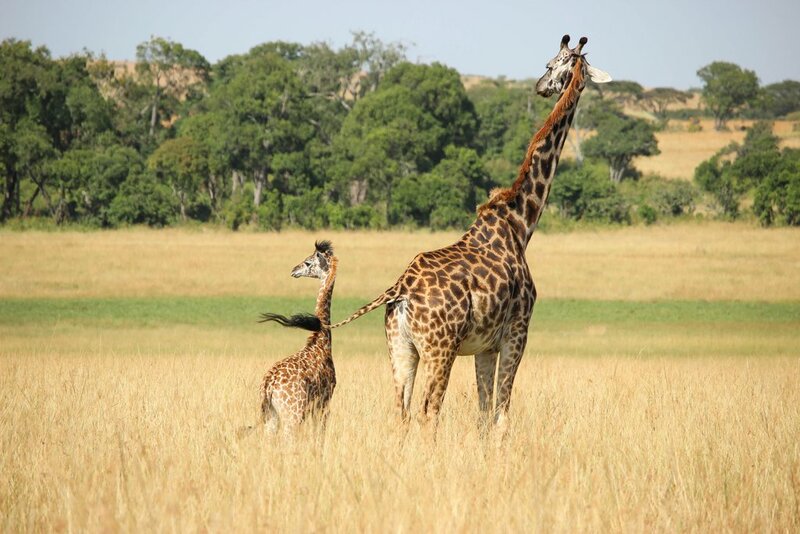 One of the bucket list experiences in Kenya is to stay at the incredible Giraffe Manor, a boutique hotel that dates back to the 1930s and is home to a number of endangered Rothschild giraffes. Guests are invited to take afternoon tea with the giraffes and they'll also come to visit you whilst you're eating your breakfast. If your budget doesn't stretch that far, you can always visit the giraffes at the Nairobi Giraffe Centre which is just next door. Carnivore is a Nairobi institution. With great food and a lively atmosphere, it's popular with both locals and tourists. Throughout the evening, your waiters bring round large Maasai swords full of different types of meat such as lamb, pork ribs, beef, and chicken, as well as the more unusual meats such as ostrich and crocodile; all have been cooked over a huge coal pit at the front of the restaurant. The meat is accompanied by various salads and sauces and they have an extensive wine list too. As they call it, it's 'a beast of a feast'. It's all you can eat, so you only stop when you 'surrender' by taking down the flag on your table. Whilst you are there, be sure to try their speciality cocktail - a Dawa - which means medicine in the Swahili language! Over the last few years, a number of hip restaurants, bars, and nightclubs have been springing up all over Nairobi, making it a cool and fun place to be. The Alchemist in Westlands is a bar and industrial looking event space that wouldn't look out of place in London or New York. They often host theme nights with DJ's and live bands. Be sure to try the delicious gourmet burgers at Mama Rock's food truck! If beer is your thing, look no further than Brew Bistro and Rooftop in Westlands, a restaurant and bar famous for their craft beers. They also have an amazing selection of cakes! They also have a sister site on N'gong Road. Then there's J's Fresh Bar & Kitchen in Karen, a cool and friendly bar and restaurant which also often has live music from great local bands. Have you been to Nairobi? What else would you add to the list? Also make sure to check out our article on the top places for a safari in Kenya!